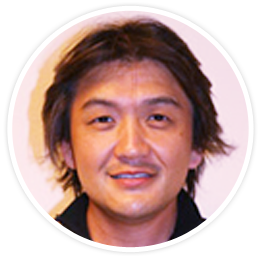 Dr. Seiichiro Kita has been in private practice in Torrance, CA since 1993. As a General Dentist, we offer basic dental treatments such as cleanings, and simple filings, but with extensive experience treating complex cases, Dr Kita provides a much wider range of treatments, such as implant surgery, implant restorations, root canal treatments, crown and bridge, removable dentures, Invisalign orthodontics, and most surgical extractions. Most of your dental needs can be accomplished in this one location by one doctor. Dr. Kita is licensed in both the U.S. (California) and Japan. So he is very knowledgeable about different treatment modalities between the two countries. He is also available for dental appointments in Tokyo. With the most modern equipment available, such as a 3D intraoral scanner for tooth restorations, Dr. Kita strives to provide the highest quality in treatment. Thank you for contacting us. All fields are required.